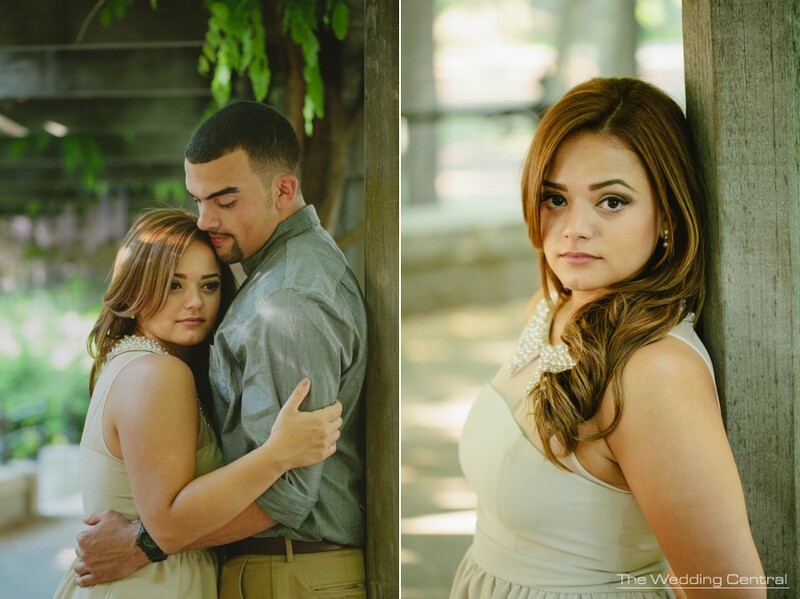 This week, we photographed another couple from Florida. 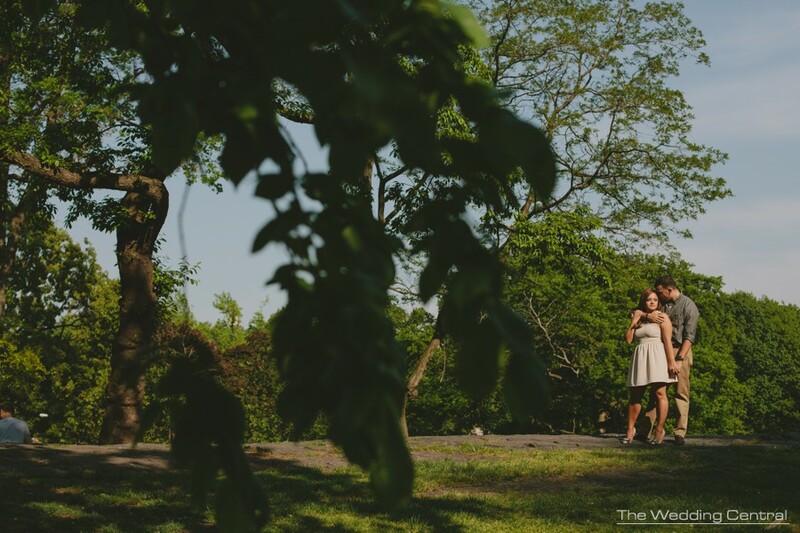 Danielle and Manny live in Miami, and they travel frequently to NYC, so they decided to get Central Park engagement photos to break form traditional beach engagement photos that are custom in Miami. 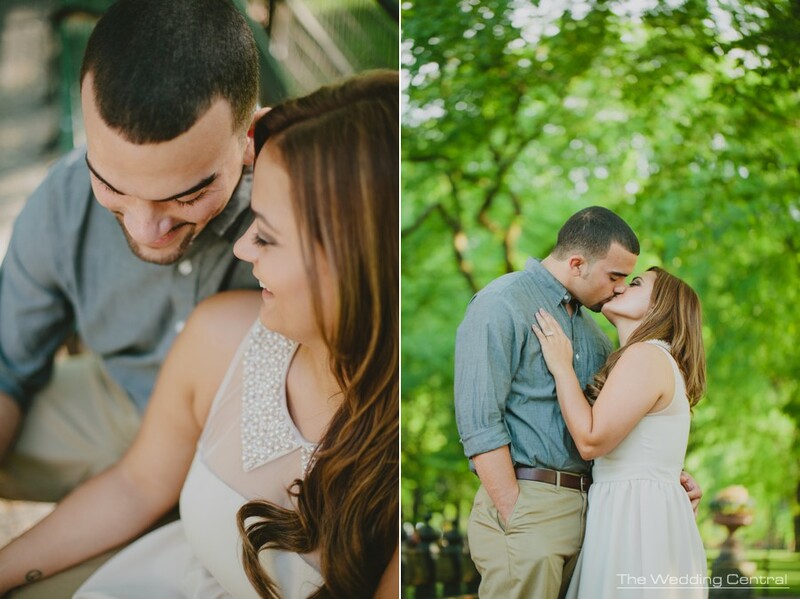 We had a great time walking around Central Park with them, and they were so lucky because the weather was perfection. 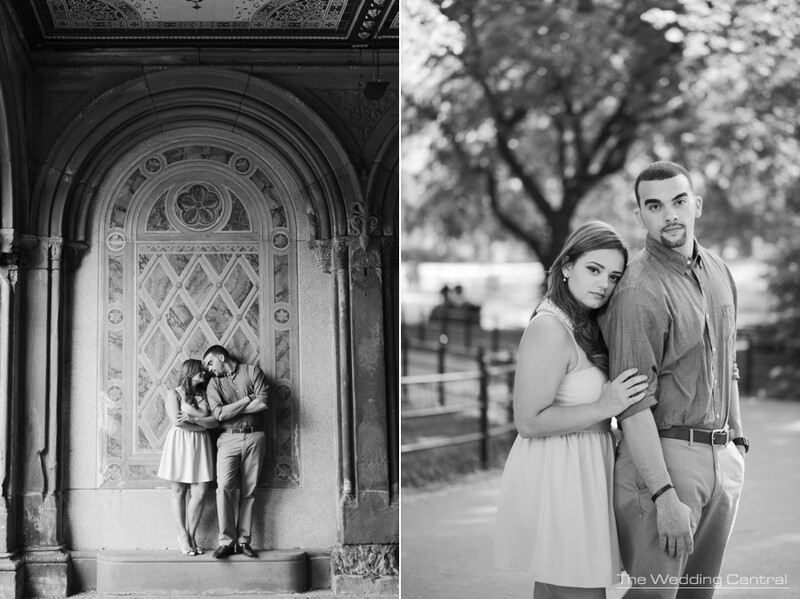 NYC Engagement Photographer, Gabriela Fuentes captures engagement pictures photography that capture the in-between moments. Voted Best of the Knot Weddings, and recipient of Bride’s Choice Awards. The Wedding Central is a wedding photography boutique studio owned by Award Winning Photographers Gaby and Danny. The studio is located Northern New Jersey and covers New Jersey, New York City. 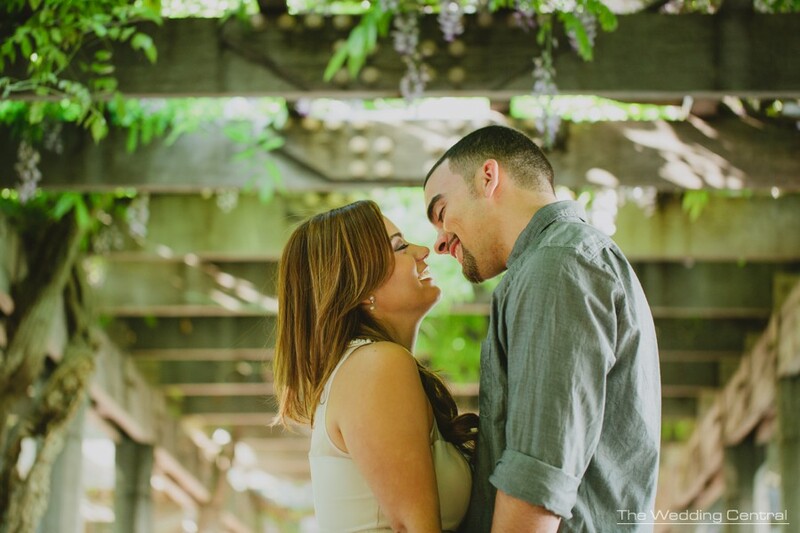 To view more beautiful engagement pictures, check out other Engagement Photos or visit our Photography Blog. And if you interested in our services, and would like to obtain information about our packages, you may request it here.